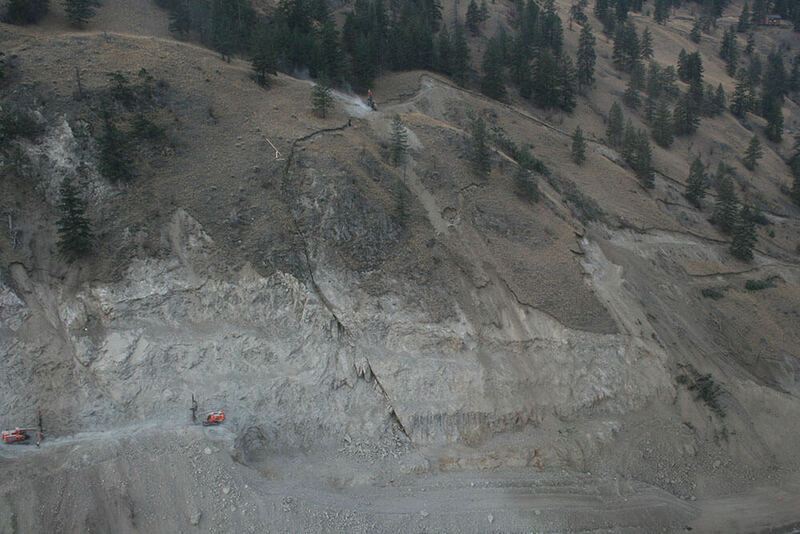 Geological Hazard and Risk Assessment - Thurber Engineering LTD.
Areas of development are often exposed to geological hazard events that must be assessed using risk-based engineering tools. Examples of such hazards are earthquakes, landslides, snow avalanches, rockfall, floods, erosion and debris flows. Our work in this field typically includes terrain assessment, investigation, laboratory testing, instrumentation, stability analyses, risk assessment, and design and inspection of remedial measures and stabilization works.